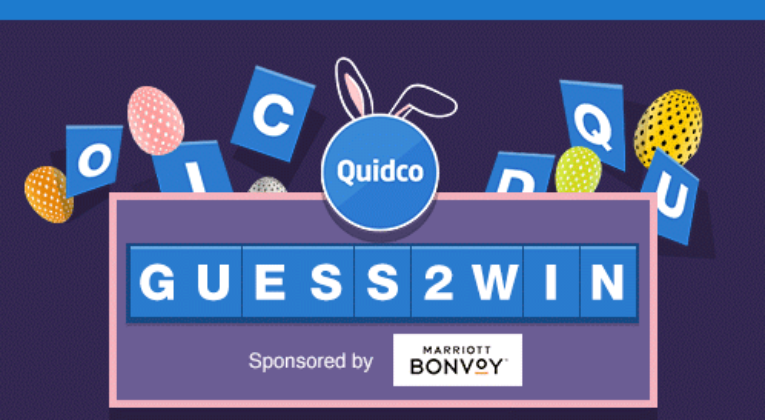 Cashback site Quidco has just launched a new game called ‘Guess 2 Win‘, with 45,000 cash prizes up for grabs. It’s not technically a travel deal (despite being sponsored by Marriott Bonvoy! ), but many readers already have Quidco accounts in order to get cashback on their flights and hotels, so I thought it was worth quickly flagging. If you don’t yet have a Quidco account, sign up using this link here and you’ll get a £10 bonus when you make your first purchase! Guess 2 Win starts at 11am, 3 April 2019 and closes at 5pm, 16 April 2019. 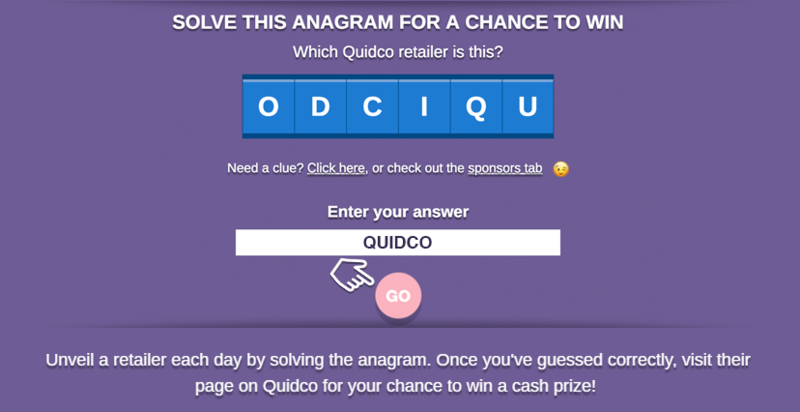 Quidco members must play the Guess 2 Win promotion at least once for a chance to win ‘Instant Win’ prizes. Instant win prizes are available to ALL Quidco members who opt in to the promotion. Only members who opt in by playing the Guess 2 Win promotion and possess a Quidco Premium account at the end of the promotion will be eligible to enter the Super Draw. Instant win cash prizes to be allotted to the Quidco accounts of successful members within 30 days of the end of the promotion. The Guess 2 Win Super Draw will be conducted on 26 April 2019. The winner of the Guess 2 Win promo will be contacted within 7 days of the close of the contest via private message / registered email address. A cash prize (value £1,000) will be allotted to the winning Quidco member’s account within 30 days of contact being made between the two parties. The prize winner unconditionally agrees (as a condition of accepting any prize) to: (a) the use of their name and disclosure of their county of residence; and (b) co-operate with or participate in any other reasonable post-Guess 2 Win publicity. Please do not sign up for multiple Quidco accounts in order to partake in the Guess 2 Win promotion. Anyone caught cheating using multiple accounts will be disqualified. Use of scripts or other automated methods will result in disqualification.